This Complete Guide to Escalante and the Grand Staircase Escalante National Monument, Utah will have information for your visit. 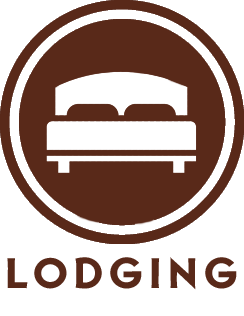 In the lodging section you will find links and information for hotels, motels, bed and breakfasts. 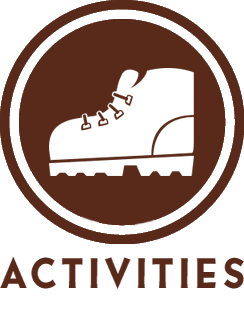 You then will be able to view activities in Grand Staircase Escalante National Monument, Utah, Utah by category which include horseback riding, ATV tours, air tours, biking, entertainment, fishing, golf, guided tours, hunting, museums, paintball, ranch activities, rappelling, river running, shopping, snowmobiling and skiing. 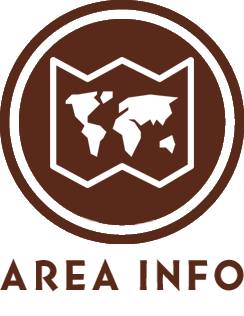 You may want to purchase a Travel Packet from AreaTravelPackets.com to help plan your trip. If you’re going to camp or bring along your RV trailer on your visit to the Grand Staircase, Utah, then you will want to check out the camping and RV park section of the website for links to great places to stay. 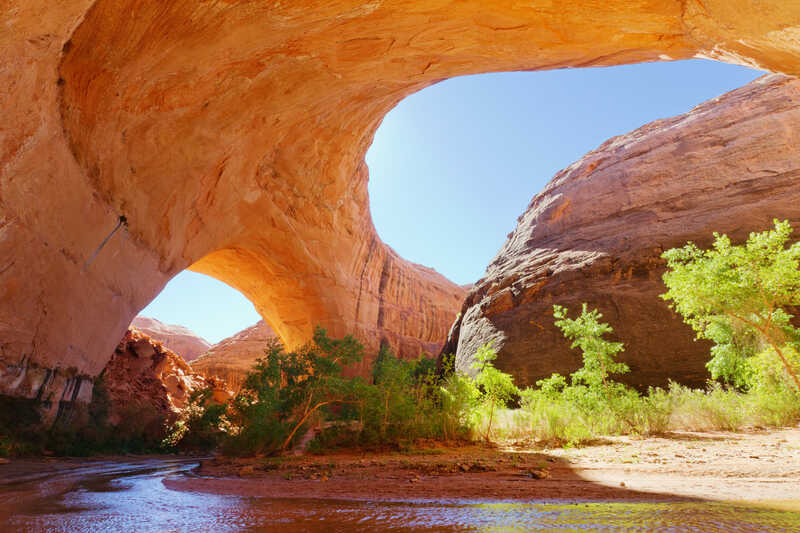 Everyone will want to find the best places to dine when visiting Grand Staircase Escalante National Monument, Utah. 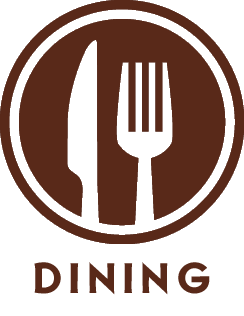 Check out the dining section to find your restaurants. Before you come you can check out the photo gallery to see the beauty of Grand Staircase Escalante National Monument, Utah. You will want to check out the map section of Grand Staircase Escalante National Monument, Utah. This will help you find all the great trails and routes to get to the Grand Staircase Escalante National Monument, Utah. 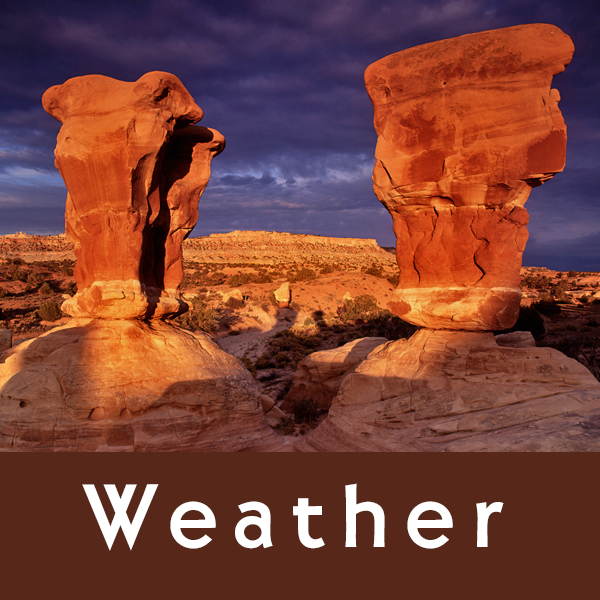 The site also goes into great detail about Vacation Packages, Park Information, Visitor Center, Fees/Permits, activities for Kids, History, Weather and Travel Tips for the Grand Staircase, Utah. You may want to visit the Area Cities when you visit Grand Staircase Escalante National Monument, Utah. Here are a few cities to visit when you travel to the Grand Staircase, Utah; Panguitch Lake, Duck Creek Village, Cedar City, Brian Head, Kanab, St. George and Salt Lake City. When you visit Grand Staircase Escalante National Monument, Utah you will want to visit all of the other National Parks nearby. Here are a few National Parks to visit: Bryce Canyon National Park, Grand Canyon, Zion National Park, Capitol Reef National Park, Lake Powell National Recreation Area, Canyonlands National Park, and Arches National Park. The Grand Staircase-Escalante National Monument, Utah is an area of plateaus, sandstone canyon, unique rock formations and cliffs in southern Utah. The 1.7 million acres of desert became the nation’s newest national monument in September 1996. The monument extends eastward from Bryce Canyon National park to Capitol Reef National Park and the and the Glen Canyon National Recreation Area. It borders the Dixie National Forest on the north and extends southward to the Arizona State line. Scenic Byway 12 winds through the northern portion, and backways branching from Highway 12 provide access to trails and features in the monument. The Escalante Grand Staircase National Monument, Utah is located near the beautiful parks of Bryce Canyon National Park, Arches National Park, Grand Canyon, Capitol Reef National Park, Lake Powell National Recreation Area, and Canyonlands National Park . 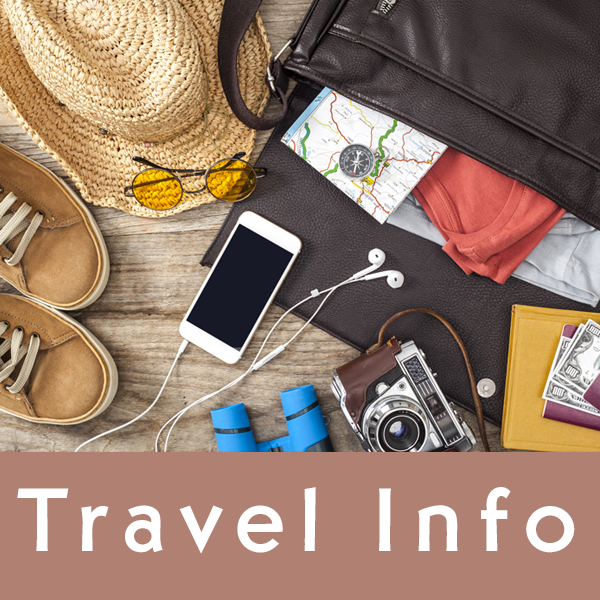 For further travel information on these areas click on these links or visit the Grand Circle travel packets’ web site.